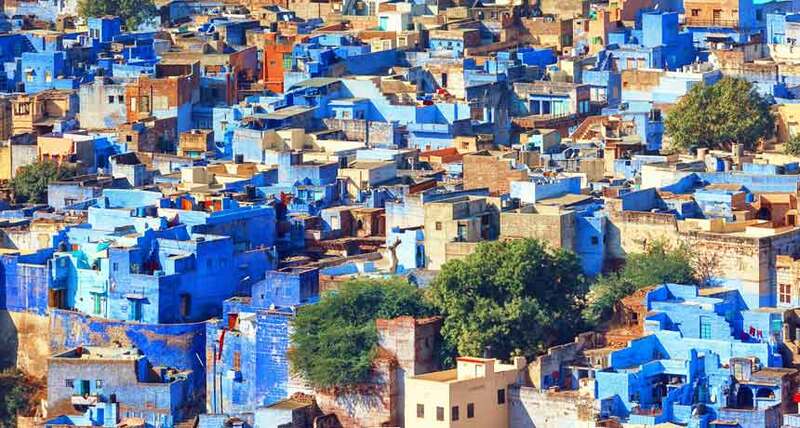 Rajasthan is a classic showcase of India's well-established culture and greatness. The hints of it still exist in the demeanor of this state. It is a standout amongst the most beautiful and dynamic states in India. The state has a powerful mix of culture, history, music, cooking, and individuals inviting you with grinning faces. Hence, feeling crazy about Rajasthan doesn't take too long. Rajasthan has more history than the whole nation set up together. 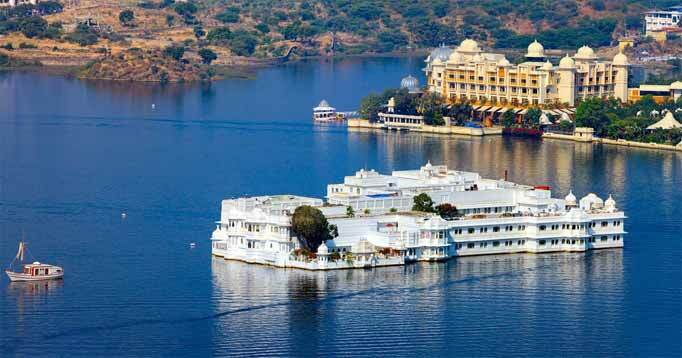 It is the domain of recent Maharajas and their sumptuous royal residences and glorious castles. Rajasthan is overwhelmed with a past that had earned a lot of respect, valor, and courage. 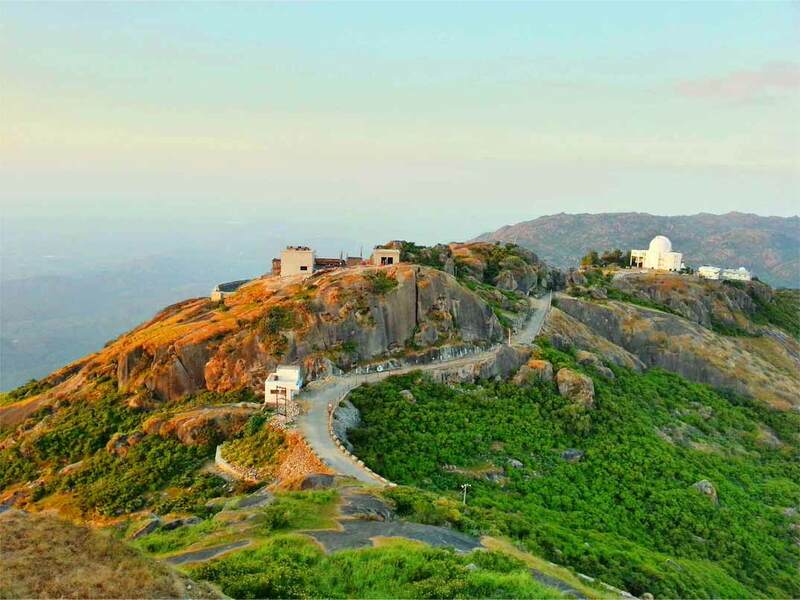 This princely state is famous for its customary crafted works, grand cuisines, and sensational castles. All of these add to making Rajasthan a perfect tourist destination. 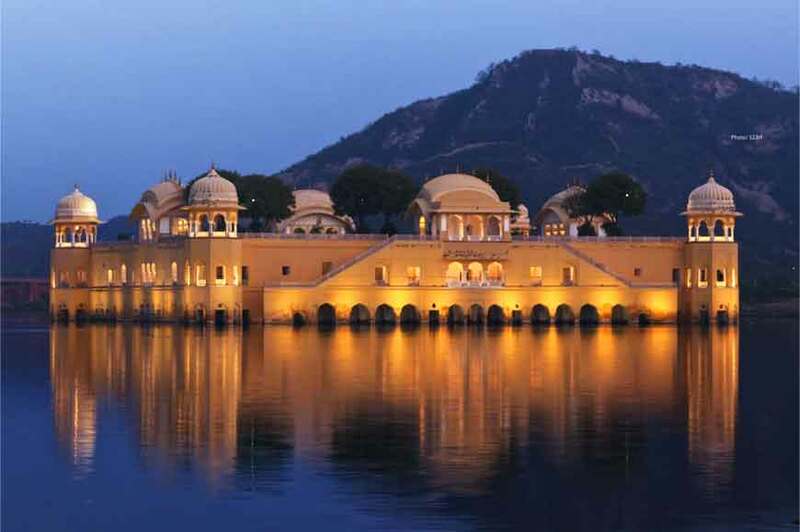 Rajasthan possesses large amounts of castles which offer gorgeous perspectives of the all-encompassing scene. 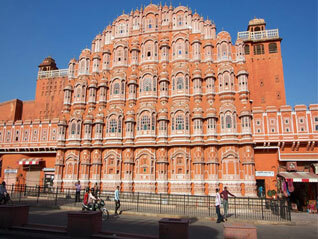 The two most vital spots in Rajasthan are the Mehrangarh Castle in Jodhpur and the Golden Fort in Jaipur. The Golden Fort, additionally known as the Amer Fort is a flawless mixture of Hindu and Mughal design. The antiquated fort of the Kacchawa Tribe, the Golden Fort is a dynamite creation worked out of white marble and red sandstone. The Maota Lake encompassing the fortification offers perfectly clear impressions of the whole castle. It also adds to the appeal of this well-established landmark. Jodhpur's Mehrangarh Fort is one of the biggest castles in India and stands tall over the whole city. Arranged on a lofty bluff, the castle is still fit as a fiddle and houses. It has an exhibition hall which shows different curios and articles that belonged to the old imperial family. Another well known Rajasthani castle is the Jaisalmer Fort. It also bears a popular name called Sonar Quila. Completely made out of sandstone, the castle actually glimmers from a distance. It is the reason for bearing the name of Sonar Quila, which means Golden Fort. 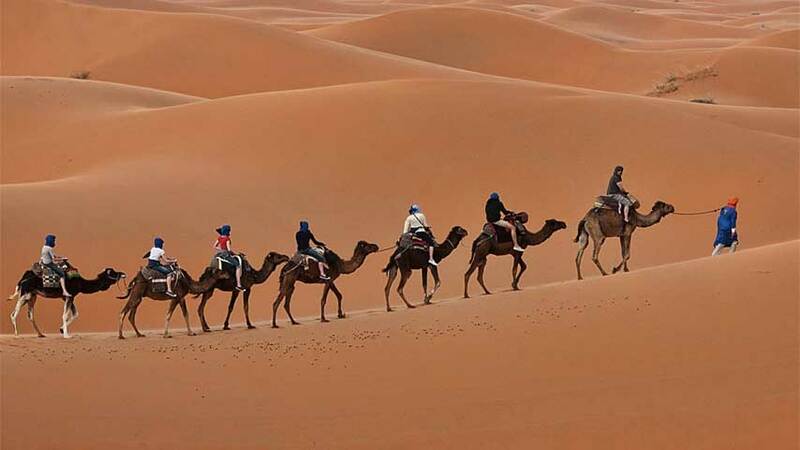 Rajasthan additionally has countless that are of significantly historic. 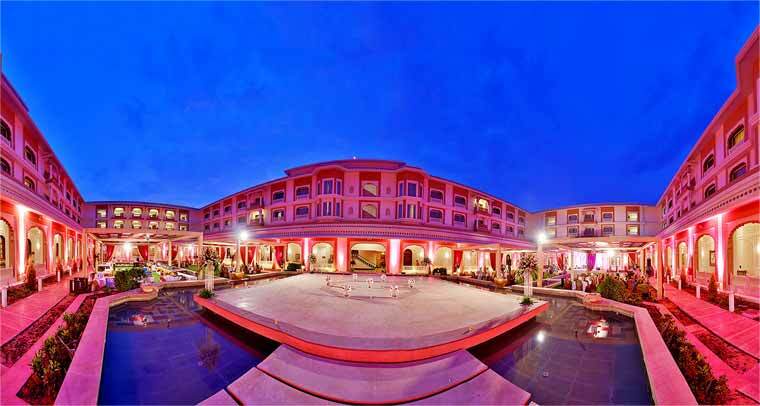 The renowned ones are the Umaid Bhawan Royal residence and the Jaipur City Castle. Both of these castles go back to the illustrious and ancient times. You can really observe the furnishings and different items utilized by the regal families on view in these royal residences.